Between Superman and Batman, the rumor mill has sucked in pretty much everyone except, at least at the time of this post, the PopcornBiz writers and you. So naturally we all need to take a deep breath and wait for some real news. Good...'cause now we're hearing word that "Boardwalk Empire" star Michael Shannon may be up for a prime villain role in Zack Snyder's "Superman" reboot. According to Deadline, the actor has caught the eye of the Superman casting department, but since Snyder has not confirmed or denied any potential villains, we're left to speculate. Which we're clearly more than happy to do. A lot of people seem to think Shannon is a natural for General Zod (played by Terrence Stamp in the original "Superman" movies), but we disagree. Take a look at Shannon. 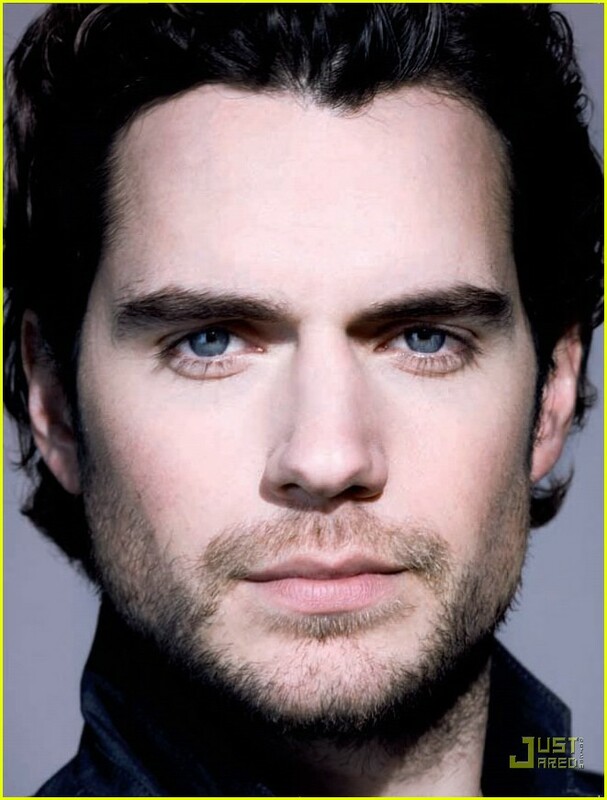 Now take a look at Superman Henry Cavill. Now look back at us. We're on a horse. Doesn't Shannon kinda, sorta, look like a funhouse mirror version of Cavill? Say...a "Bizarro" version? This rumor has a least a tenuous connection to reality - while doing press for "Sucker Punch," Snyder revealed that "There could be a character in the movie that other people might refer to as Superman."